Below are 6 lists of sight word sentences to get you started. If you’re not familiar with Sight Word Sentences, it’s important that you read: What Are Sight Word Sentences? first. I’ve created these lists according to what has worked successfully in my teaching. Feel free to create your own sentences if they will better meet the needs of your students! 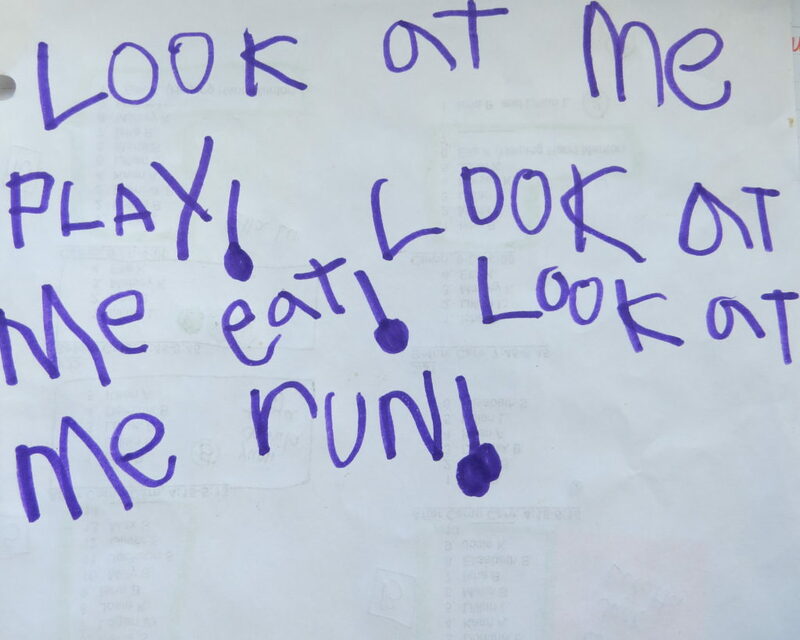 If you do so, the key is to first present sight words in a sentence. Next, have the students write the sentence multiple times, changing the last word. This helps them practice the sight words that they are learning. Having them change the last word gives them choice and helps them build their vocabulary. These sentences should be taught after the child has learned the names and sounds of each letter in the alphabet. Plan to spend at least one week on each sentence. NOTE: For language learners, I suggest spending two weeks on each sentence. One week is spent learning the sentence and building vocabulary. The second week is spent learning the indicated spelling pattern (which also introduces new vocabulary). 3. 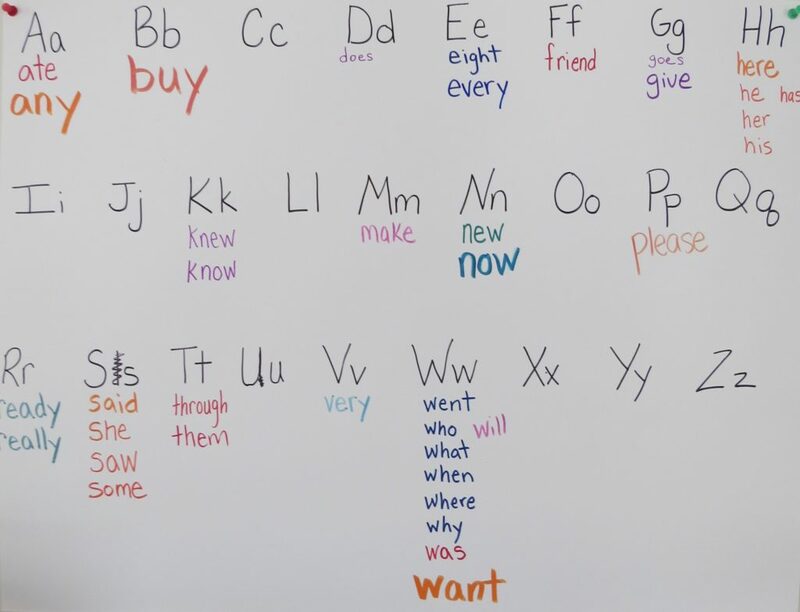 Once you’ve introduced a sight word sentence, you’ll want to write the individual words on a word wall for the students to refer to later, as needed. 4. 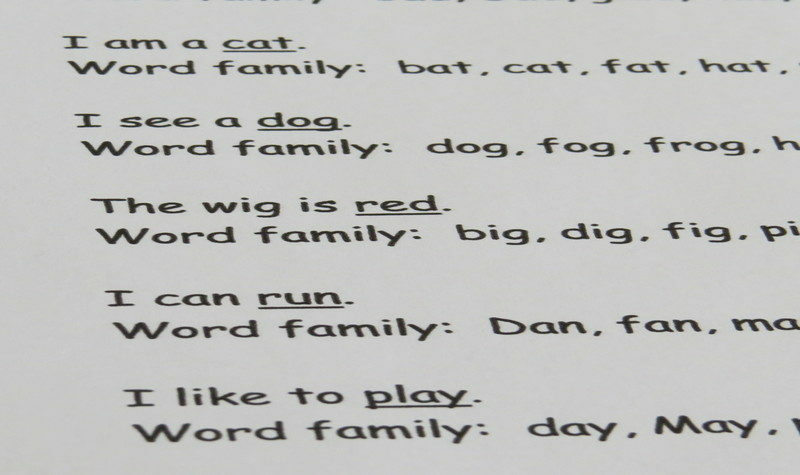 Make sure the child knows how to spell the sight words in one sentence before moving onto the next sentence. The underline words DO NOT need to be spelled correctly to move on. The lists get progressively more difficult. Your youngest writers should begin with List 1. To learn how to teach each sight word sentence to your child or student, you can read, Learn How to Write Sight Word Sentences in 8 Easy Steps. Easy Readers-What to Look For!